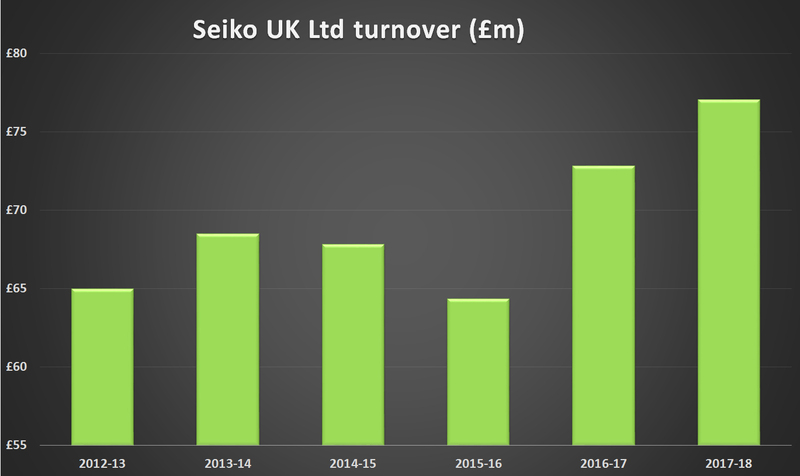 Sales at Seiko UK Limited rose by 6% to £77.1 million in the financial year ended March 31, but operating profit fell by almost 40% to £2.2 million as operating costs rose by £5 million. 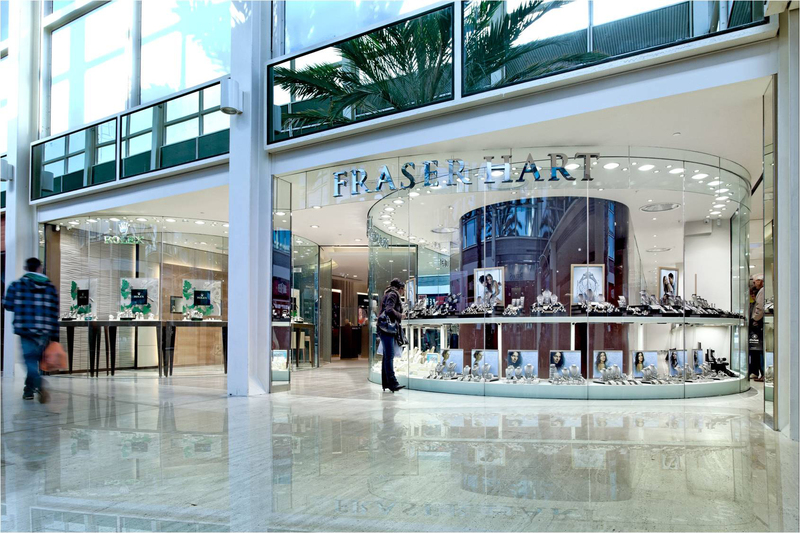 Not all of the turnover comes from sales within the UK as the Maidenhead-based business is also responsible for subsidiaries in France and the Netherlands. 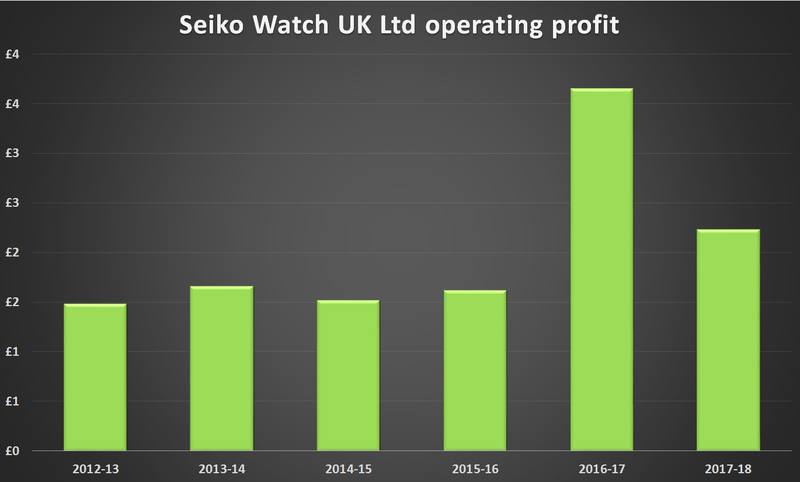 Executives at Seiko contacted by WatchPro declined to say how much of the £77.1 million in sales came from outside the UK. 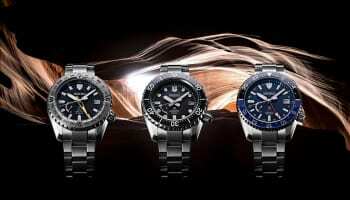 Seiko also has a small specialist printer business. 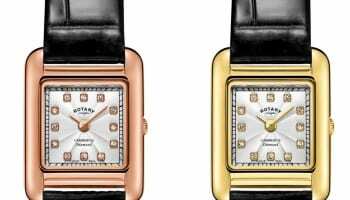 The 2017-18 is the financial year under the leadership of Seiko managing director Kinya Iwami, who stepped down earlier this year to be replaced by David Edwards, former managing director for Richard Mille UK. 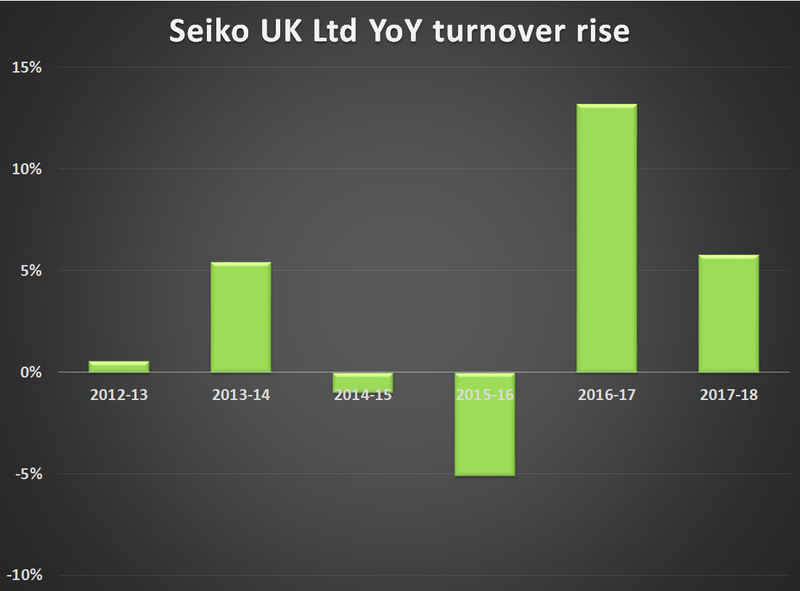 The rise in operating costs in 2017, which dented profits, is likely to be at least partly from the opening of a Seiko boutique in London’s Knightsbridge last year. 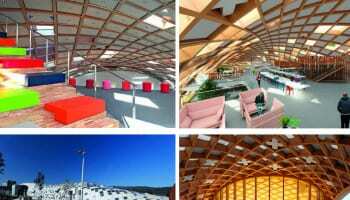 The opening in August last year fell in the financial year that runs from April to March for the company. 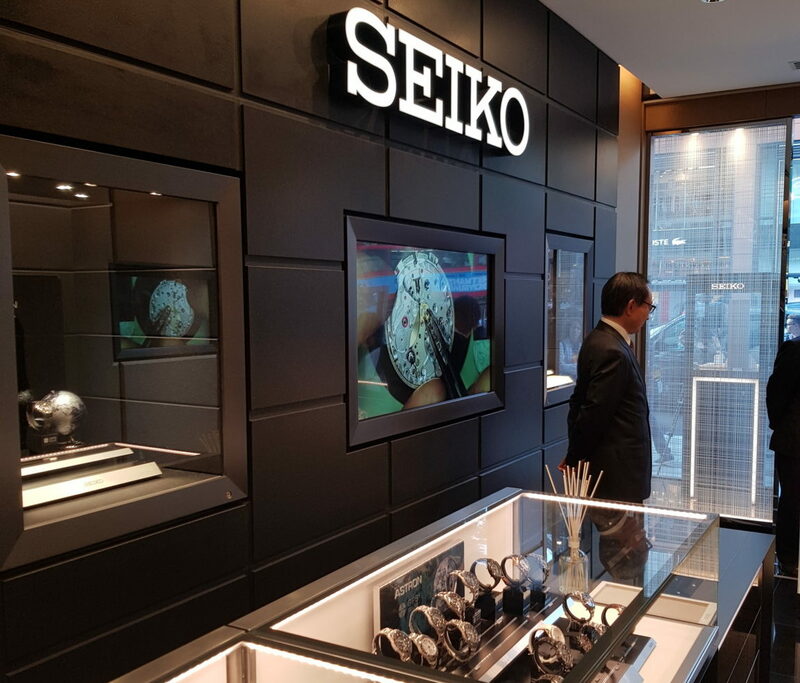 The investment in a flagship store was part of a wider strategy to position Seiko at the more prestigious end of the watch market. 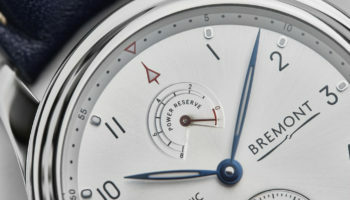 Grand Seiko will be main beneficiary of the London boutique, but other families in the Seiko such as Astron and Presage are also nudging into four figure prices.